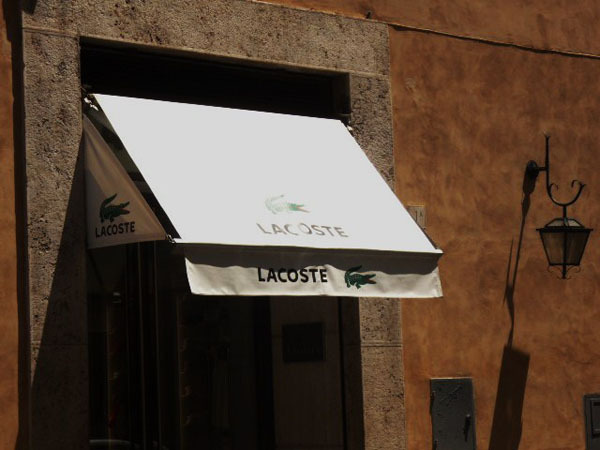 Lacoste has many locations throughout the world but this one is located at Via di Propaganda 1, near the Spanish Steps. 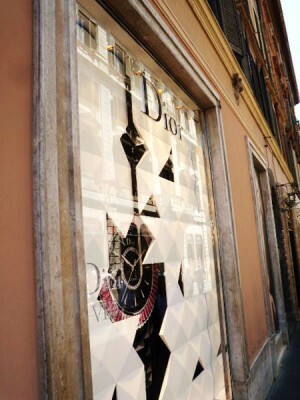 Here you will find men and women’s clothing and clothing accessories. The Lacoste clothing line is a little more expensive but the quality makes the price worth it. If you are a Lacoste fan and are into getting some new clothes, you should definitely check out this store.